I married an incredible woman, she's truly spectacular. But the added bonus of our marriage is that I also got this amazing additional family to boot! I have been blessed with an incredible mother-in-law. Seriously, this woman has the most giving and thoughtful heart. She has welcomed the boys and I into her family with arms wide open and for that I am truly thankful. GranMarti, as she is called by the grandkids, started a tradition that honestly all grandparents should consider doing with their grandchildren. 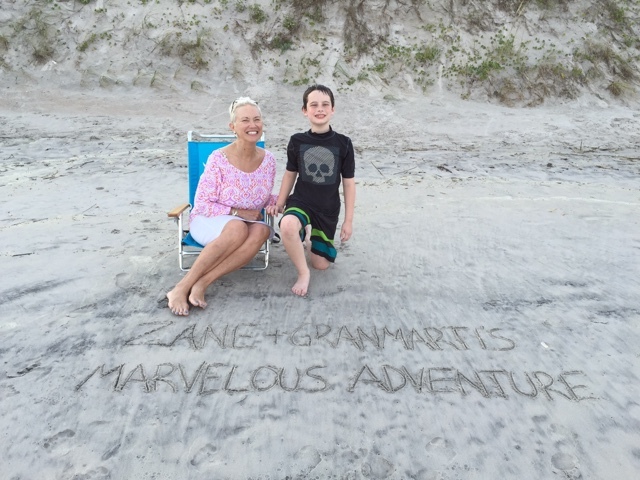 When the grandchild turns ten she takes them on a "______(Child's name)______ & GranMarti's Marvelous Adventure". The adventure has to have an educational bent to it, which is open to interpretation. A simple weekend away to explore and focus on celebrating the child's birthday and their relationship with GranMarti. Of course the weekend wouldn't be complete without lots of additional treats and ice cream! My youngest son, Zane, loves animals. Especially cats. His Marvelous Adventure was created entirely with his interests in mind and was presented to him many months in advance to get him excited about the trip but also to allow him to prepare for it. He would be traveling to three separate animal rescues and at each rescue he had the option of sponsoring an animal. For months he saved his money, storing each dollar earned in an envelope marked for the Marvelous Adventure with also a monetary countdown of how much he and GranMarti determined that he's expected to contribute to the sponsorship. 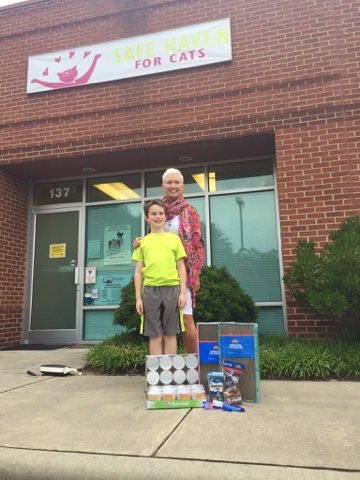 Their first stop was Safe Haven for Cats in Raleigh NC. This was one of the cleanest animal rescues that I have ever been to. There were 90 cats in this location and you couldn't smell a one! The volunteers and staff were wonderful, allowing Zane to get into the large enclosures to play with the cats and patiently answering his questions, "which cats are the hardest to get adopted?" (Answer: black), "how long do cats live here?" (Answer- depends on adoptability whether cat has special needs or age). We weren't aware that Zane's questions were his way of processing, in his mind, which cat he wanted to sponsor. He decided, on his own, that he wanted to sponsor Parker. Parker is an older cat that is labeled "special needs" because he has a heart condition that requires medication and a special diet. All of which makes it nearly impossible to find a forever family for him. As Zane told me his reasoning for picking Parker, I welled up with tears. He is such a compassionate little person and I truly believe having a brother with "special needs" has shaped him into the person he is and will continue to become. 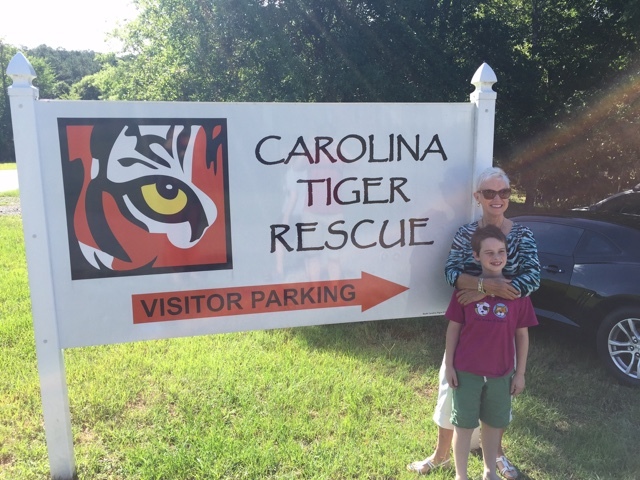 The next stop was Carolina Tiger Rescue outside of Raleigh, NC. This place was incredible! 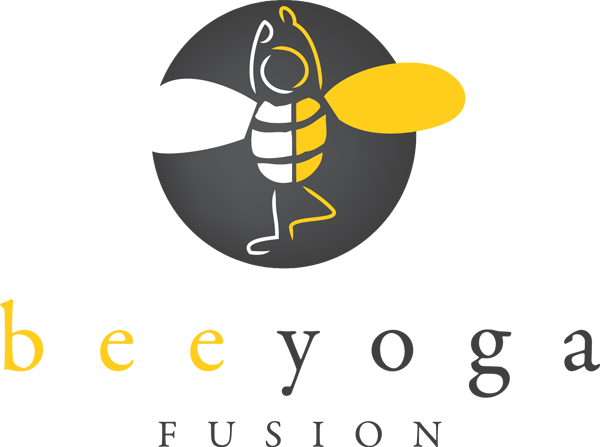 I recommend everyone go and take a tour. We learned so much in the two-hour walking tour. For example - tigers LOVE the smell of Axe body spray! Volunteers spray telephone books with Axe body spray for the tigers, one of the many ways that they provide stimulation to the tigers within their enclosures. The rescue has a variety of big and small cats that each have a heartbreaking story of how they came to live there. Several are from Texas and Florida where it is legal to have a tiger as a pet! Their stories are similar to the ones that dogs and cats at your local animal rescue would tell, the owners had good intentions but didn't do their research on the breed, the demand, the time, cost and care that it takes to have this animal as a pet. The final destination was a Sea Turtle Rescue and Rehabilitation Center. 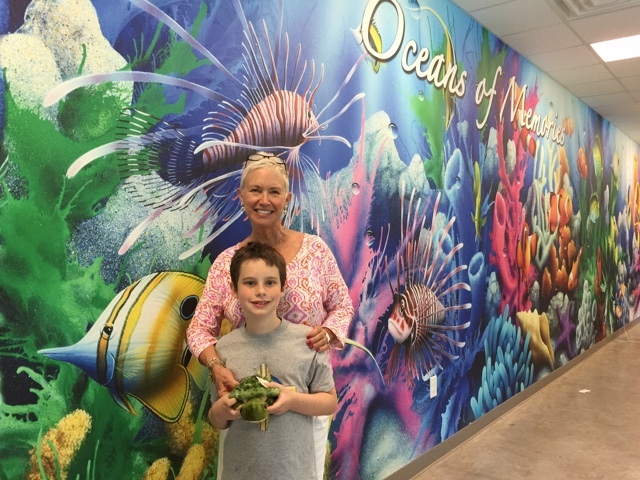 Zane and GranMarti learned about sea turtles and the various predicaments that would cause a turtle to spend time in this establishment. Here Zane decided to sponsor a turtle who had frostbite on his shell. This turtle had been at the rescue already for several months and the interns who graciously answered all of his questions said that he would only require seven more months before being released back into the wild blue ocean. Of course since they were so close to the beach they had to enjoy some beach time too. Pass this idea on to your children's grandparents, the children don't "have" to be ten years old. Pick an age and commit a weekend or a day to each child. Make the experience educational, fun and something that the child will enjoy yet hasn't done before. This Marvelous Adventure will forever hold a special place in Zane's heart as will his GranMarti!